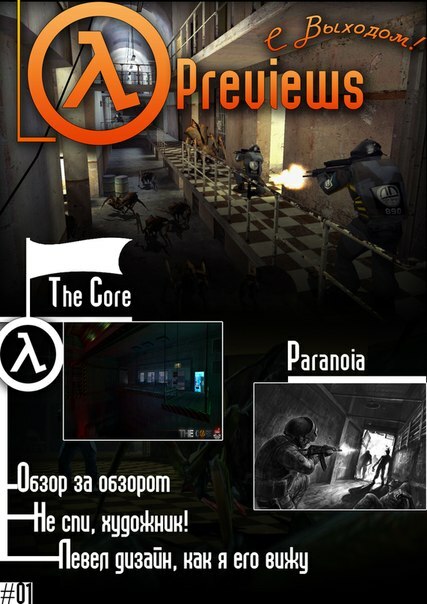 Although primarily appealing to the Russian gaming community, LambdaPreviews envisions to create content for English audiences if there is demand. If the project is successful it will be possibly the first community magazine. 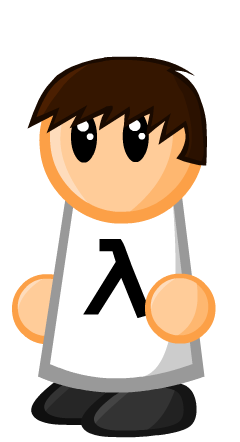 If you are interested in getting involved, or just wanting to check it out, you can find out more about LambdaPreviews on their VK Group and YouTube Channel. Let us know what you think about the idea in the comments below.